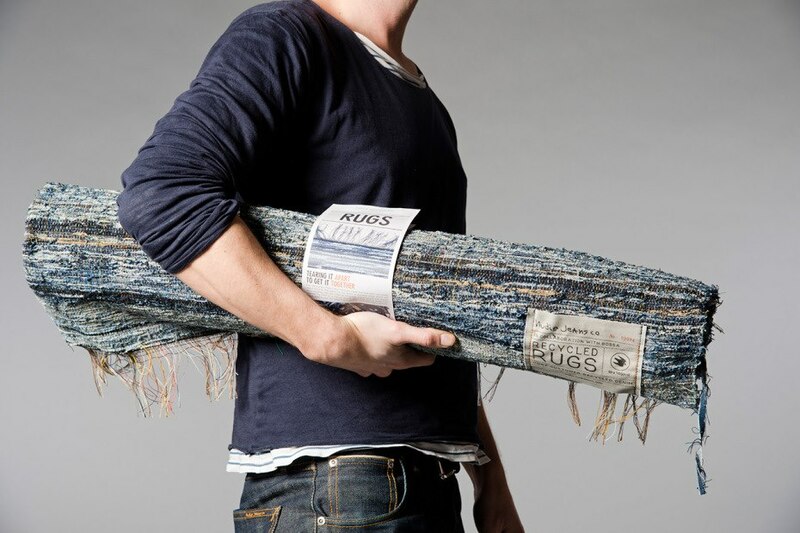 Swedish denim label Nudie Jeans is turning worn out and destroyed denim into Nudie rugs. 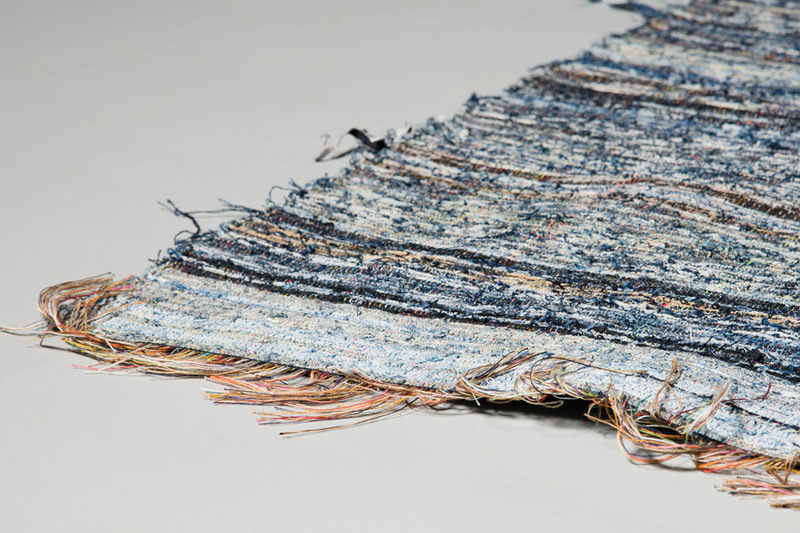 The “Post Recycled Denim Rugs” are made from worn-out Nudie jeans. 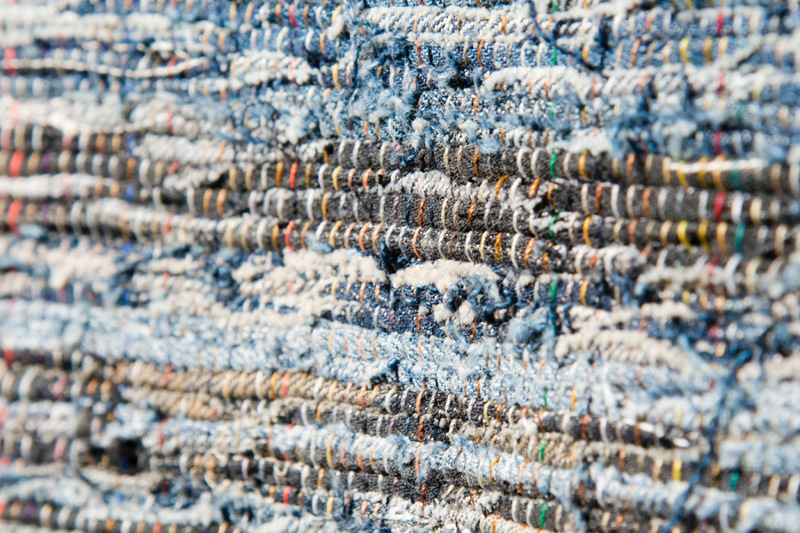 Produced in Turkey, the rugs measure 2 x 1.5 meters and will be available exclusively at Nudie Jeans House, Los Angeles and Nudie Jeans Concept Stores for 599 USD. This entry was posted on March 28, 2013 by Chef de Cuisine in Uncategorized and tagged Carpets, Denime, Nudie Jeans, Rugs.